"We took these photos to remind you of our love and gratitude for everything. We love you and you are always in our prayers and our hearts." 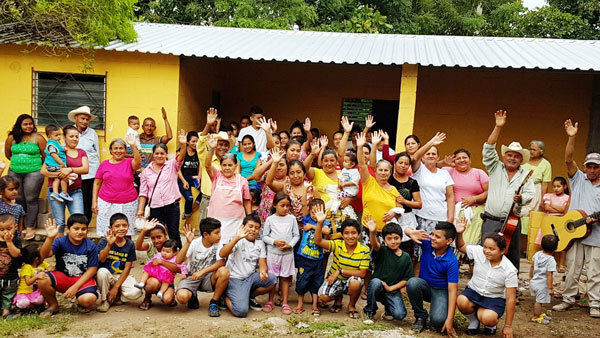 Our sister church in Calderitas, El Salvador, celebrating the 500th anniversary of the Re-Formation on the same day as us at the end of October. Curious what kids at Advent are grateful for right now? 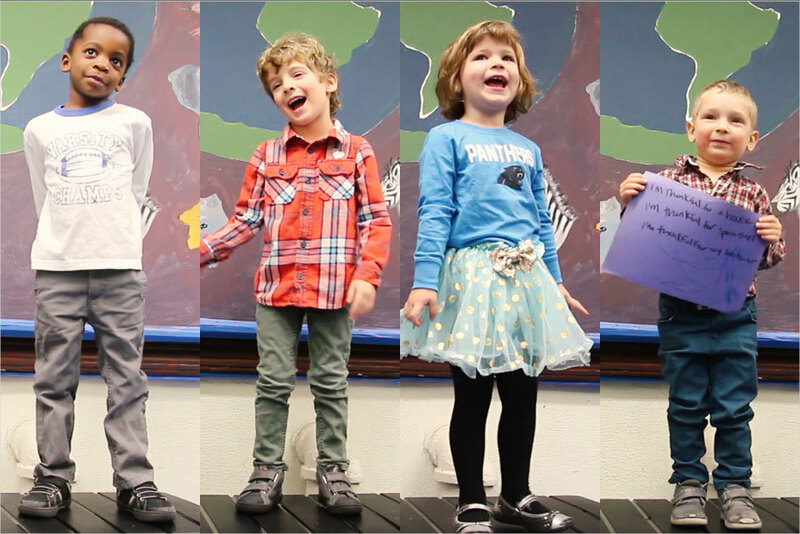 On Sunday, some of the kids at Sunday School shared their answers, which we put together into a 30-second video. This Saturday our Christmas Tree Sale fundraiser kicks off the Advent season in all kinds of festivity. Christmas trees, caroling on the steps, hats, bells, and fundraising for our partner college student ministry, LaMP. 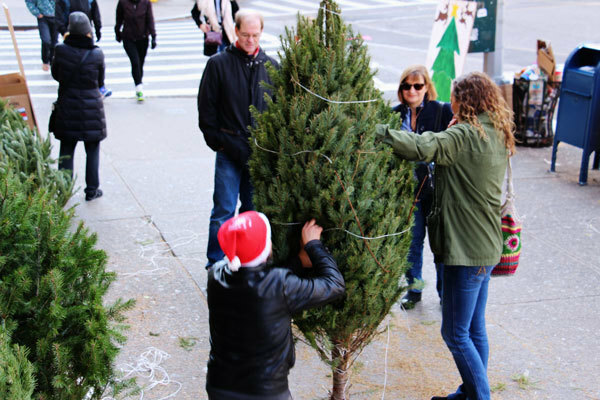 If you can help us set up, sell trees, sing Christmas carols, or just spread Christmas cheer outside Advent on Broadway, please come volunteer with us this Saturday. Can't make it this Saturday? We're having a second sale the next Saturday morning, December 9. 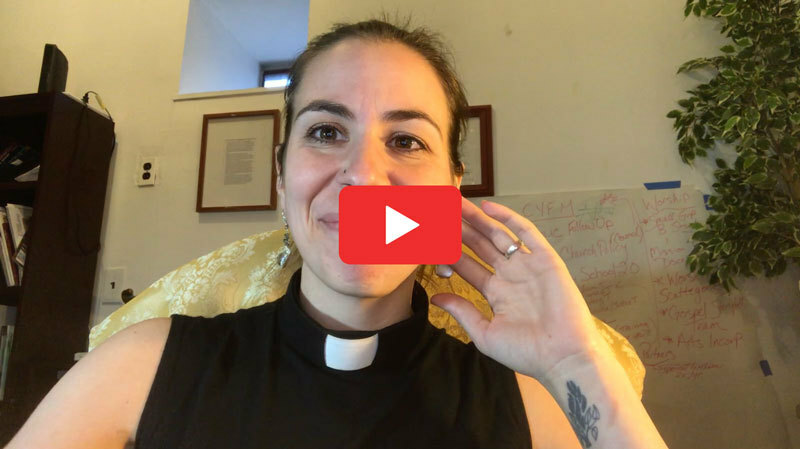 Take a look ahead at the important dates coming up this Advent season. 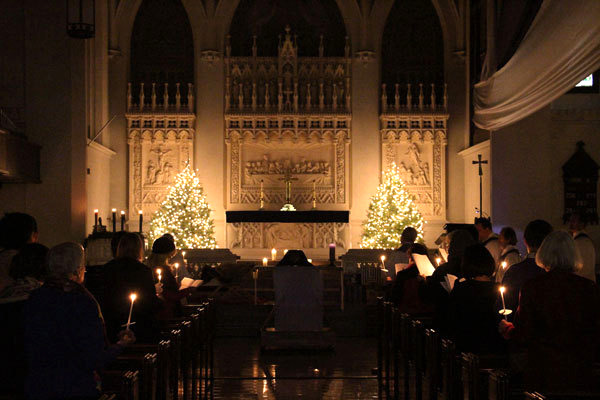 Wednesday evening worship, Christmas Eve worship times, and more. Next 20s/30s Brunch will be Sunday, December 10. Meet at the back of the sanctuary after 11am worship. LaMP is hosting a Midnight Breakfast Study Break! We are looking for three volunteers on December 12 from 9pm-1pm. 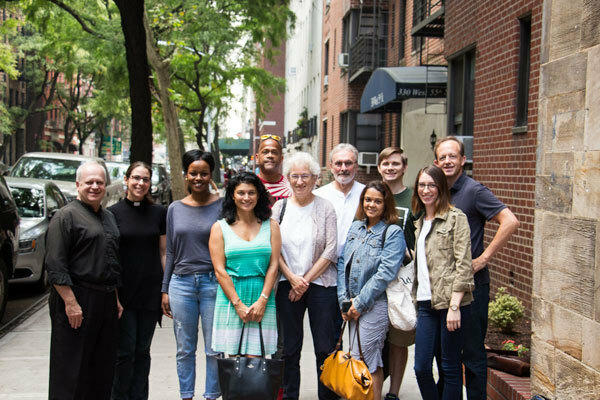 Email Pastor Becca at pastor@thevinenyc.org if you can help out. Adult Conversation | Meets at 10:10am in the basement fellowship hall. Pastor Sudbrock will lead Part 2 of a study on the Gospel of Mark.